Want to find new customer prospects each month of the year? Meet Nightclub & Bar Digital, our dynamic and engaging web-based marketplace and information resource. More than a publication, Nightclub & Bar Digital consists of an integrated website (nightclub.com), two newsletters, multiple social media channels, and Nightclub & Bar Show to educate operators, managers, and service workers while also bringing them together with the community of brands that serve them. Promote your products to the largest audience of buyers through Nightclub & Bar Digital with over 1 million visits per year. 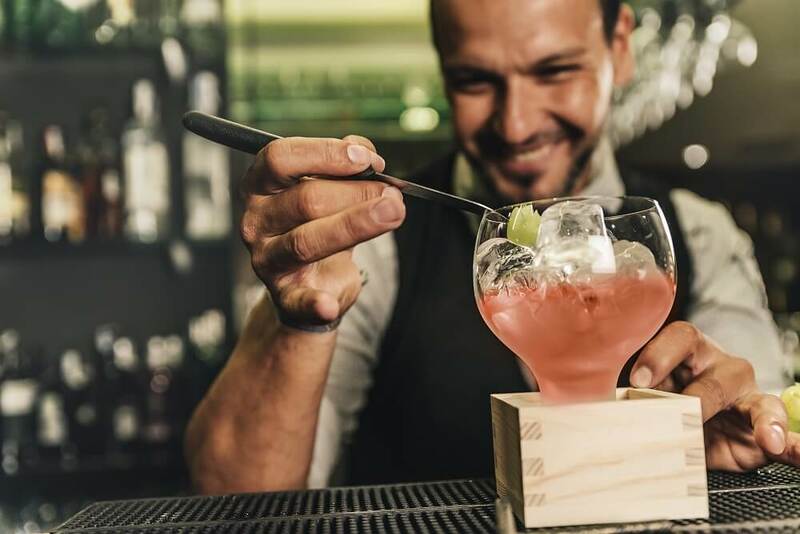 Directly reach owners and operators of bars and nightclubs across the United States - and throughout the world - to help grow their businesses and thrive. The tools operators need to open their doors and keep them open live on our website: informative editorial coverage, trend analysis, product showcases, special features, and so much more. Contact us today and ask about special integrated marketing programs are available to boost your sales pipeline.